Alejandro is a partner with Calderon y de la Sierra and is the head of the Corporate and Commercial Law practice in the firm since 2016. With more than 30 years in the practice of law, he is experienced at providing advice to national and international clients on corporate-related matters, including the incorporation of companies, its corporate planning and relationships among the shareholders; mergers, spin-offs, acquisitions and joint-ventures, planning and execution of private placements and secularization. He also has extensive experience in contractual negotiations, international transactions and international contracts, including negotiation and preparation of credit agreements, formation of venture capital, trusts and various types of financing. Within his professional activity, he advises clients in the implementation of rules and schemes of corporate governance, business ethics and anti-corruption. In the field of intellectual property practice, he has extensive experience and regularly participates in matters concerning trademarks, copyrights and information technologies; As well as the drafting and negotiation of licensing agreements, the development of franchises, including the selection of appropriate corporate structures for the acquisition and granting of franchises. In addition to having received his Law Degree from Universidad La Salle, he attended Universidad Panamericana, where he majored in Business Law. He also graduated from the Instituto Panamericano de Alta Dirección de Empresas (IPADE) with a program in High Business Direction. Alejandro has been lecturer at the Graduate Diploma in International Trade offered by the Escuela Libre de Derecho in coordination with the International Chamber of Commerce (ICC); professor of Business Law at Universidad La Salle; professor of Foreign Investment Law at Universidad Anáhuac del Sur; and professor of Intellectual Property and Foreign Investment Law at CETYS Universidad in Mexicali, B.C., México. He is co-author of various international reports, regarding the Rescue of Companies (published in the summer of 1998 by Kluwer International), and regarding the Acquisition of Companies with New Technology, as well as of publications in magazines specialized in Intellectual Property Matters and of the American Bar Association on Public and Private Associations. 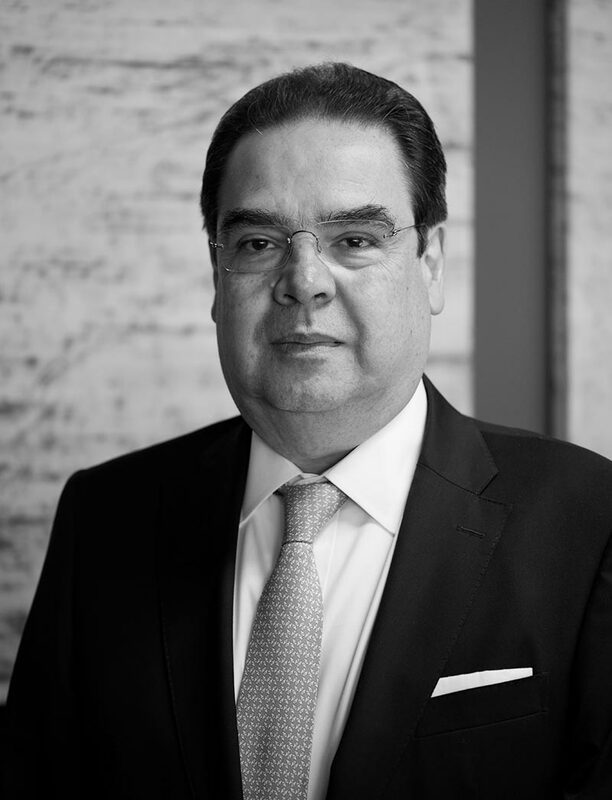 He is a member of the Mexican Bar Association, as well as a member and vice-chairman of the Intellectual Property Commission of the Mexican Chapter of the International Chamber of Commerce (ICC); he is also an associate at the International Trademark Association (INTA) and an Associate of the American Bar Association (ABA).